Turn your part-time employees into winners. 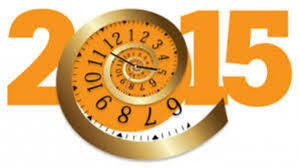 Communicate clearly with your new part-timer. Explain the required duties and the chain of authority. Be very clear on hours and benefits, while remaining flexible enough to accommodate school or other commitments. Communicate clearly with your full-time staff. Explain why you're hiring a part-time employee. Clarify what the new employee will and will not be expected to do. Designate who will manage and assign work to the part-timer. Make the part-timer feel like part of the company. Provide introductory training on specific duties and the company's business and policies. Assign a mentor or "buddy" – someone the new person can turn to with everyday questions. 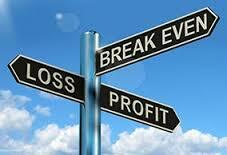 Break even analysis is an important and useful tool in business. Whether you're starting a new business, expanding current operations, contemplating an acquisition, downsizing, or approaching banks and other potential lenders, you'll want to know your break even. Break even is defined as the point at which costs equal income – no profit, no loss. It's an excellent starting point for finding out where your business is and where it can go. Break even is the first step in planning future growth. It shows how much sales volume you need to cover fixed and variable expenses. Once your company has reached break even, all gross profit beyond that point goes directly to improving the bottom line. Of course, break even analysis has limitations. For example, it ignores the importance of cash flow and makes the assumption that fixed and variable expenses will stay within the parameters used to calculate the break even point. Despite these shortcomings, break even can help with business planning. Here's how to calculate your business's break even. Next, compute your gross profit percentage by dividing your net sales less your cost of goods sold by your net sales. 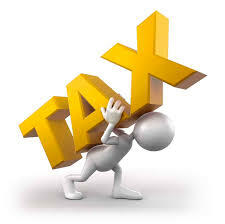 Then divide your fixed costs by your gross profit percentage to arrive at break even. Example. Say your fixed costs are $10,000 and your gross profit percentage is 25%. Your break even point is sales of $40,000 ($10,000 ÷ 25% = $40,000). Too much math? Call us. We're happy to help you calculate your business's break even point and evaluate your profit structure. Even if you're covered by a credit monitoring service, you may want to keep an eye on your credit report – and you can still do that for free at www.annualcreditreport.com. That's the only official website, so don't be fooled by other "free" claims. At the site, you can get one free report annually from each of the three major agencies. Why bother? 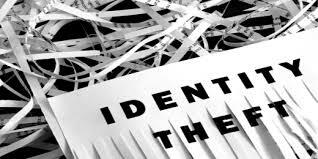 Identity theft is a multi-billion dollar industry, and checking your credit rating is one of the best ways to protect yourself. You might also be surprised at the number of mistakes on credit reports. Relatives or even non-relatives with the same (or similar) last name could have their credit information jumbled with yours. Individual companies could have incorrectly reported a negative credit occurrence (in the form of a delinquent payment or nonpayment) to the reporting agencies. Reviewing your credit report is a way to find and fix those issues. If you find an error, both the credit reporting company and the company that provided the information about you are responsible for making corrections. You'll have to submit a written report and you'll get written results when corrections are made. Give us a call if you're having problems with your credit reports. We're here to help. Whether you should take social security retirement benefits at the earliest possible date or defer benefits until reaching normal retirement age (or even age 70), depends on several factors. For example, you'll want to consider your overall health and life expectancy, your plans to earn income before reaching normal retirement age, anticipated returns on your other investments, and, surprisingly, your guess about the future of the social security program. As you can tell, the decision isn't one-size-fits-all. For instance, say your savings won't cover ongoing expenses and you need to rely on social security income to make ends meet. 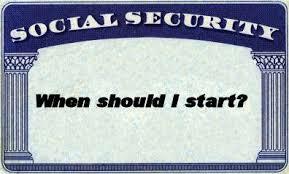 In that case, deferring social security benefits may not be an option for you. But if your financial circumstances offer more financial flexibility, deferring your benefits can be an advantage. For each year you delay (up to age 70), the payouts increase. In addition, if you plan to earn significant income between age 62 and your normal retirement age (65-67, depending on the year you were born), putting off your social security benefits may make sense. That's because any benefits in excess of specified limits ($15,720 in 2015) will be reduced. You'll lose $1 of benefits for every $2 in earnings above the limits. Note that you won't lose any social security benefits (regardless of earnings) once you reach full retirement age. On the other hand, let's say you've accumulated a healthy balance in your 401(k) and expect that account to generate a good annual return. Under this scenario, you might be better off leaving your retirement savings alone and taking your social security benefits early to cover living expenses. Or perhaps your family has a history of health problems and you don't realistically expect to live into your 80s. Again, taking social security benefits at age 62 might be a good choice. Capital loss carryover. 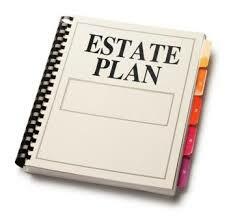 If your capital losses exceeded your capital gains in 2014, you may be able to carry any unused loss to future years. You can apply the loss against 2015 capital gains as well as up to $3,000 of other income – a benefit to remember when you're rebalancing your portfolio over the next few months. 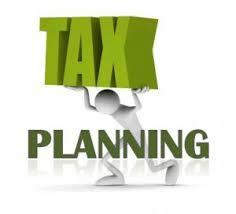 Give us a call to schedule a tax planning appointment. We're ready to help you get the most benefit from these and other carryovers, such as investment interest, tax credits, and passive activity losses. 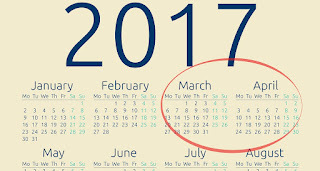 Check the total taxes you've already paid in for the year through withholding from your wages and/or quarterly estimated payments. Are you underpaid? 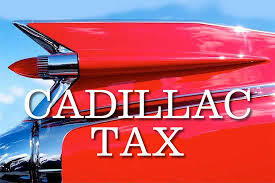 Consider adjusting your withholding for the final months of 2015 or increasing your remaining quarterly estimate. If you employ household workers, include the payroll taxes you'll owe for them in your calculations. Call us for assistance. 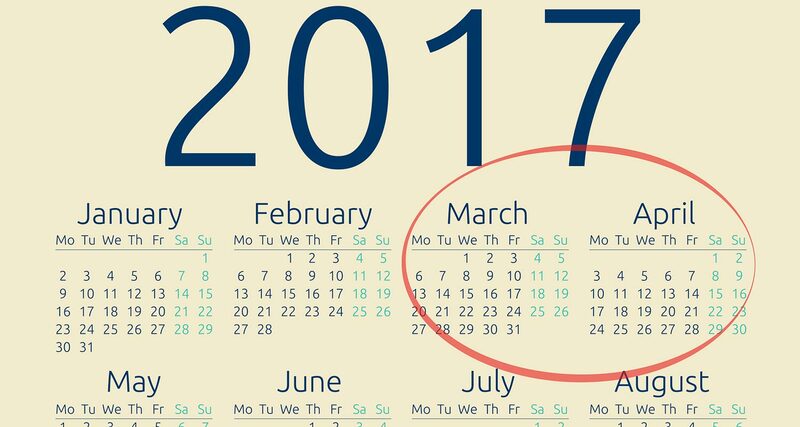 Time's almost up if you requested a six-month extension to file your 2014 federal income tax return. 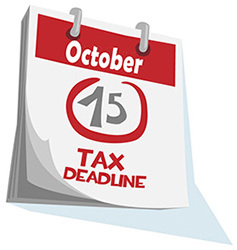 October 15 is the final date for filing your 2014 return; the IRS generally does not give filing extensions beyond that date. Want to know more? Contact our office.